The longer I am a Christian, the more acutely I am aware of the exceeding wickedness of my own heart. If there was an actual lion, set loose in our neighborhoods, we would be on high alert! I know some people would not even sleep, and offer to be watchmen, always on the lookout! We wouldn’t waste time being distracted, we would make sure we have no blind spots, and we would strap ourselves in case we need to attack or run! Jesus told His disciples, watch and pray because the flesh is weak! 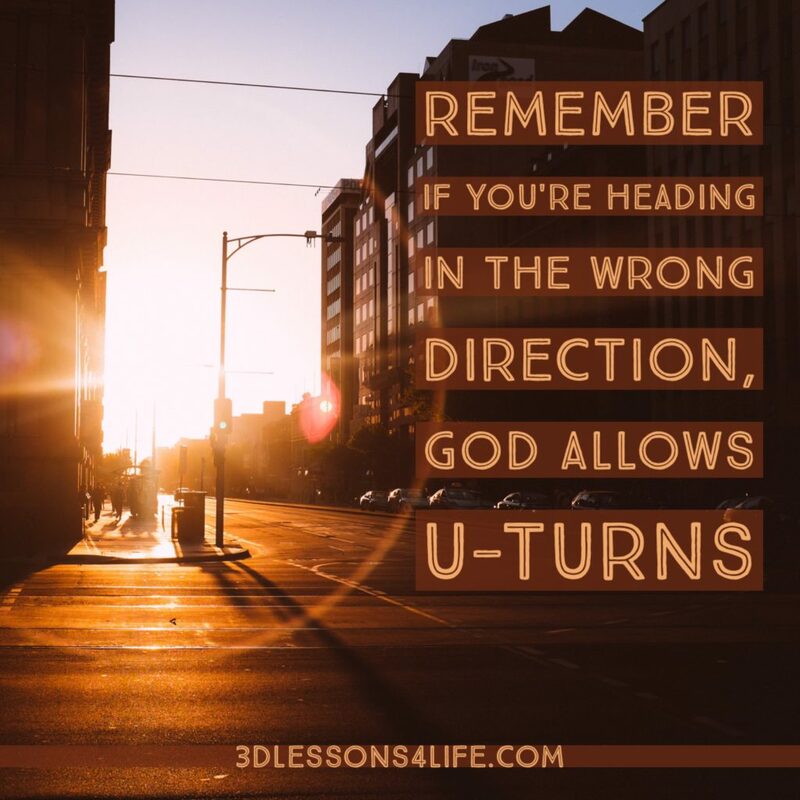 Falling into sin is a gradual process, even when it seems that we are doing all the right things! By the right things, I mean submit to challenging teachings, or authority: confront self pride and reliance: keep spiritual discipline: warfare against demonic attacks: be active in church, and minister to others: praise and worship: intercede for others: encourage and save souls, etc. We are not exempt to failing God! How could a believer like PETER, commit such terrible sin (Mark 14:66)? How could he even still go on to be an apostle and still act funny when the others Jews were around (Gal. 2)? A prominent leader like the Apostle Paul made a few times in his lifetime; remember the bible is real accounts, of real people with real personalities and testimonies. In order to understand warfare, deliverance, and restoration we must acknowledge that Satan attacks us, has limited access to us and needs the permission of GOD! 1st Peter 5:8 says ‘be sober. Be alert. The devil is seeking who to devour’. Satan asked Jesus to ‘sift Peter like wheat’, and to try Job. These men did not know it was Satan causing raucous in their life, but looking back over their lives, they recognized how the Lord, sovereignly, used their experience to teach them that ALL things work for good. Our 3 enemies are the world, the flesh and Satan, to sum things up: we all need some form of deliverance (healing and/or liberation) and mind renewal. Our carnal nature is strong in the sense, that we have been programmed, have deceiving hearts and blind spots. While, the world also seduces us to mix the holy and the profane. BUT we also have a very lion like enemy. Satan is NOT like a baby kitten purring down the street with nothing to do! He is seeking who to devour, like a roaring lion! If we ever fail the Lord badly, He wants to restore us. And while it’s true that us, believers, are held accountable at a higher degree than those who do not know God His is to restore us too. There are some who stay in their sin, go into different branches of sin or end up doing what they consider the unforgiveable sins #ButGOD. We all sin differently and reap the consequences of our actions, but if we repent, He will turn it around for our good and fully restore us. Lord Jesus, may any who have sinned, are in sin, or will sin be ministered to through the life of Peter. May each of us see ourselves as Peter: the one who made plenty of mistakes, but continued to expand the kingdom of God and fulfilled YOUR calling. In Jesus name, Amen.